ELO Beatles Beyond – "The Lynne & McCartney Story": Tribute Band presenting featuring the Greatest Hits of Paul McCartney, ELO and more..
"The Lynne & McCartney Story": Tribute Band presenting featuring the Greatest Hits of Paul McCartney, ELO and more.. THE LYNNE & McCARTNEY STORY – TWO TRIBUTES, ONE NIGHT! 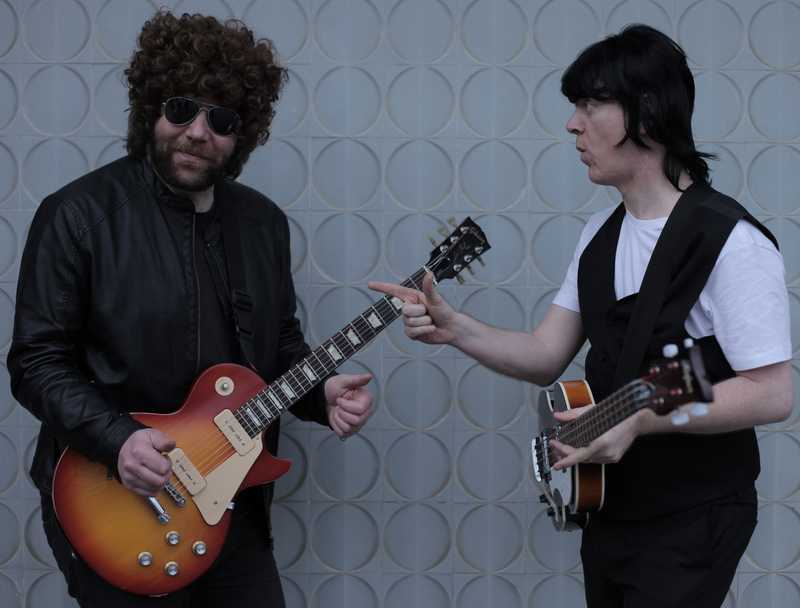 Fronted by top sound-alike tributes to “Jeff Lynne” and “Paul McCartney”, ELO BEATLES BEYOND present “THE LYNNE & McCARTNEY STORY”, a brand new show featuring the songs of ELO, The Beatles, Solo Beatles, Tom Petty, Wilburys, Move and the symphonic pop that these two icons have been involved with.